Pay $200 extra and it comes with the addition of a midget. Are we sure those are modifications and not features? 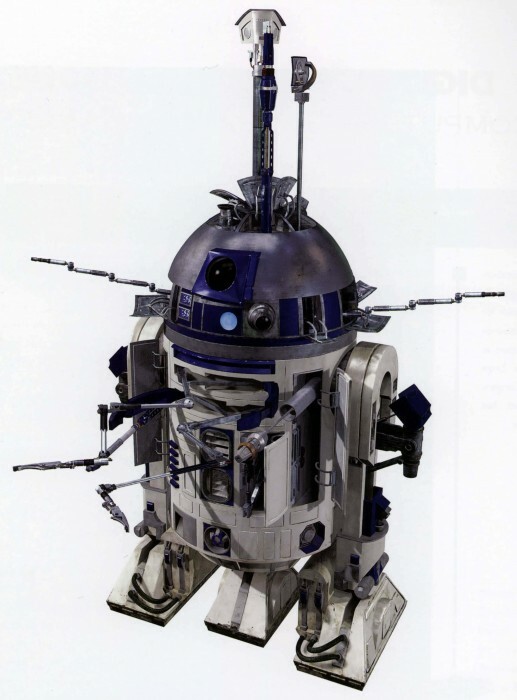 We’ll have to get a screenshot of the scene where R2 gets shot in Return of the Jedi to compare.